What about Embedded ERP to become your best decision tool for your eCommerce? 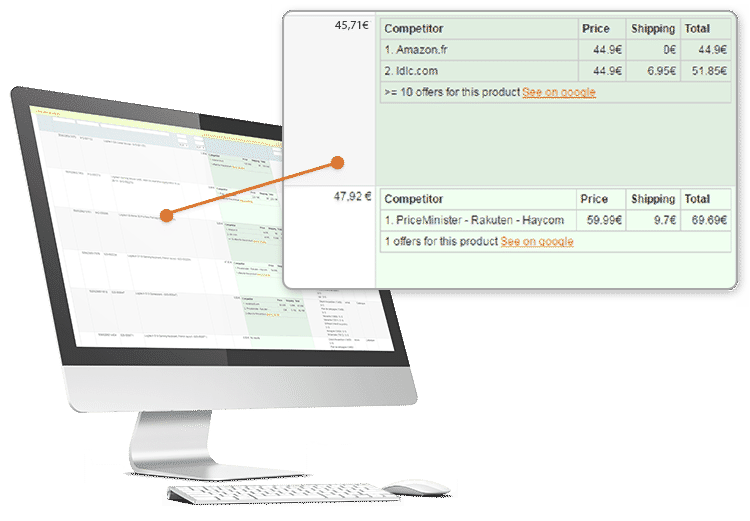 May 10th discover Embedded ERP 2.9.6 and take advantage instantly of new functionality to improve the business performance of your eCommerce. With Embedded ERP get ahead of your competitors by being promptly informed of any price changes.